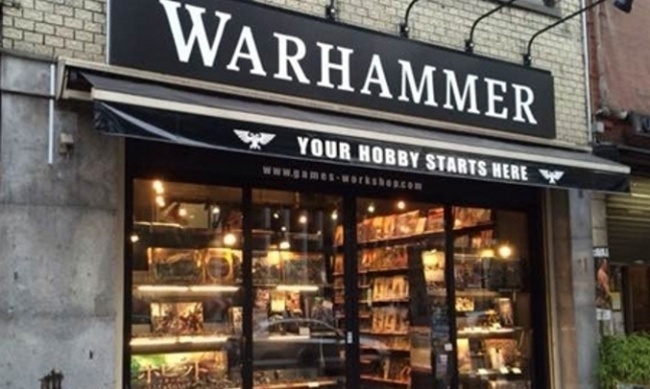 Games Workshop sales to retailers in North America were up 27% to $35.1 million (at today’s exchange rate) in the six months ended December 2, the company reported in its mid-year results released Tuesday. That was faster growth than the company experienced in its own North American stores, which grew 22% to $16.7 million in the period. Worldwide, the company’s trade sales were up 18%, sales through its own store were up 7%, and online sales were down 3%. 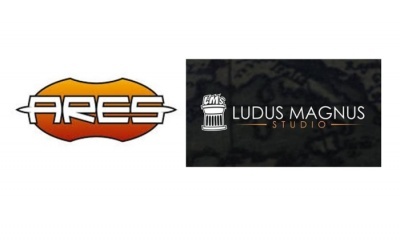 Overall, sales were up 14% during the period (see "Games Workshop Sales Up 14%").